Technica Futsal Academy is now a reality. The last things have now fallen into place to another initiative to the future’s multifarious Technica Universe worldwide. 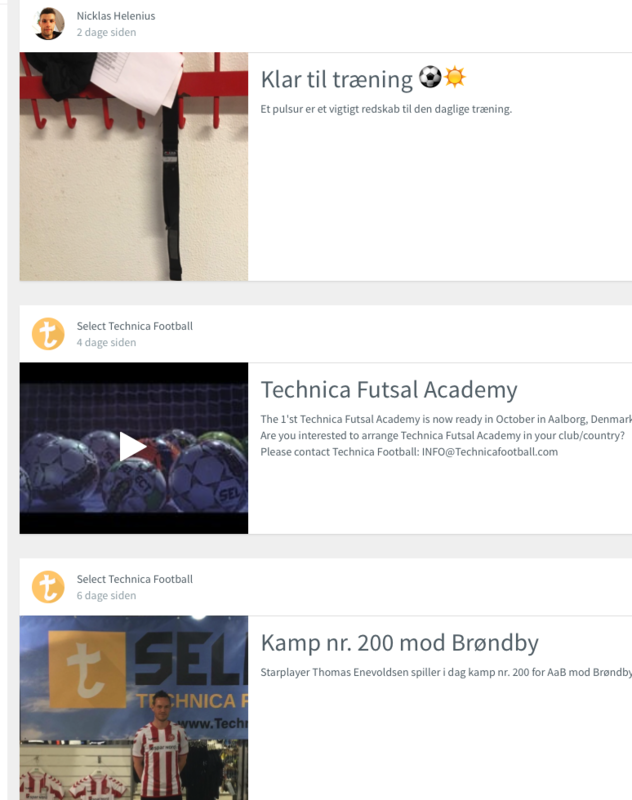 Technica Futsal Academy will for the first time take place in Aalborg, Denmark.